Active eventing barn in Atlanta, GA has an opening for a hard-working, motivated individual to join our team and learn all aspects of barn management, horse training, and competition preparation. Ideal candidate must have a strong work ethic, good time-management skills and attention to detail. 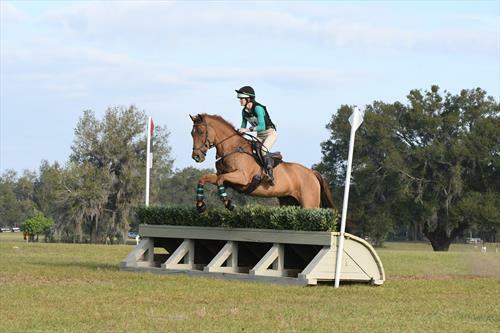 Desire to expand knowledge of eventing is a bonus. Opportunities to ride and attend off-farm events (clinics, competitions, and other educational events) available for the right individual!